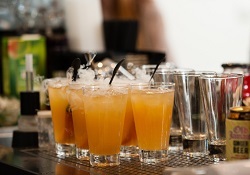 Mixologists around the world, bars, clubs and venues are increasingly creating new and vibrant cocktail recipes. This is also true for those people organising special occasions and parties at home. 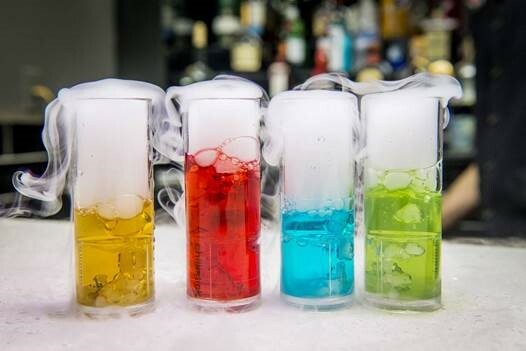 Chillistick have helped revolutionise cocktails by manufacturing a unique cocktail stirrer called the Chillistick which uses dry ice to create the perfect smoking drink. Serving champagne is an art form, starting with choosing the champagne through to pouring it and pairing it with food. 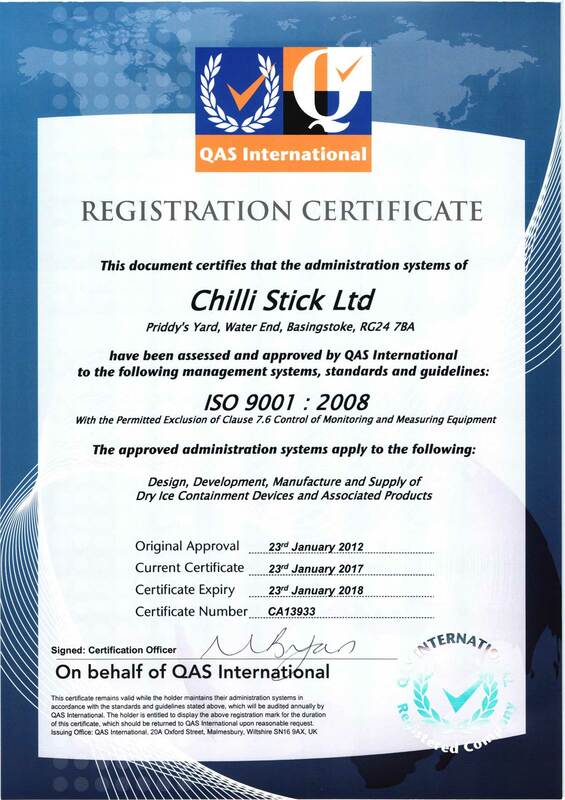 With this in mind Chillistick have developed The Chillipop. This is a unique way to enhance any bottle serve and will create an immediate effect at VIP areas, special events, parties, special occasions and celebrations. Whether you prefer shaken, stirred, blended, layered or poured. The Ice Breaker Shot glass will create the perfect "signature" shot for your bar. As well as the visual you will also benefit from the aroma of the drink - making the drink something a little more spectacular - this is no ordinary shot! 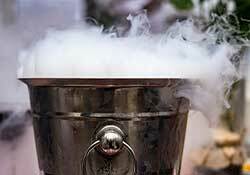 Dry ice is not just a visual but also an aromatic product/ Adding an essence to the dry ice creates a complimentary aroma in food presentation. 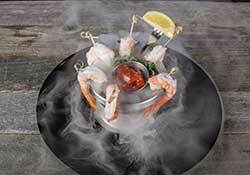 The Cloud Pour is one of the most versatile products to enable you to serve fabulous dishes for gastro presentation. Chillistick can work with you to utilise dry ice throughout your venue and offer great discounts for regular deliveries on both ice packs and hardware. We won't be beaten on price with our Price Match Guarantee and offer the highest quality grade dry ice so you know you are receiving the best products at the best price serving quality products to help increase footfall and drive sales. Working with professional venues we can offer free safety guidance, hazard assessment and dry ice training. Please contact us on 0203 4329412 for any further questions or to discuss your requirements. Take a look at these videos for some inspiration and remember all our dry ice packs and hardware are shipped on a free next day delivery service. Our video tutorials are also worth viewing as these demonstrate how to use our products.